Kick up your style with this awesome (totally vegan) tote bag. 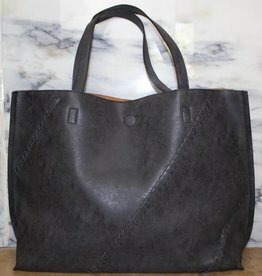 This roomy, multi-functional, fashion handbag looks great with anything and everything! 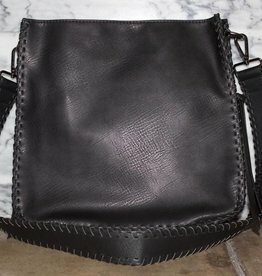 Kick up your style with this awesome (totally vegan) hobo bag. The roomy, multifunctional, fashion handbag looks great with anything and everything! Kick up your style with this awesome (totally vegan) tote bag. 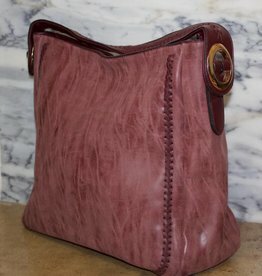 This roomy, two-in-one, ( matching make-up bag included), fashion handbag looks great with anything and everything! Kick up your style with this awesome (totally vegan) messenger bag. This roomy, multi-functional, fashion handbag looks great with anything and everything! 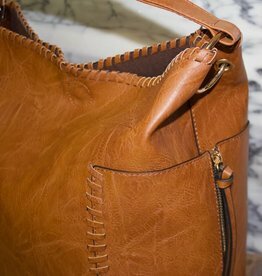 The whip stitching details add a Bohemian flair.